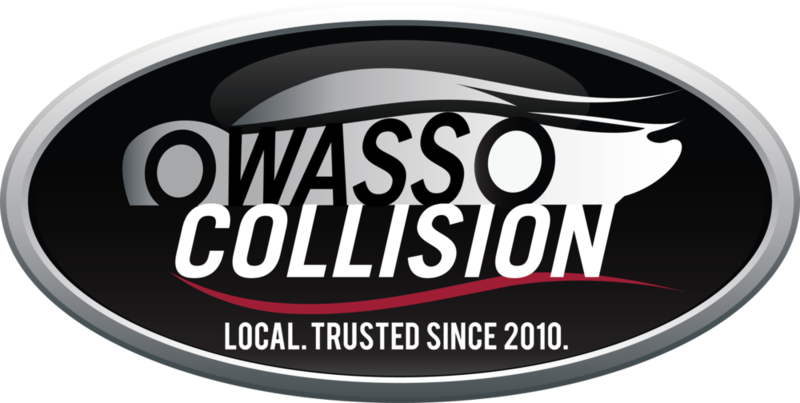 Owasso Collision Specialists is a locally owned collision repair facility located in the heart of Owasso. We accept all insurance providers, offer a life-time warranty on our paint and workmanship, and proudly proclaim to be Owasso’s finest collision repair facility. Our 13,000 sq ft facility is fully equipped with state-of-the-art equipment and technology. Our highly skilled technicians and experienced professionals will go above and beyond to ensure that your vehicle is returned to you in pre-accident, flawless condition. We understand that accidents are stressful situations. However, the repair process shouldn’t be. We are here to take care of your collision repair needs from start to finish. We treat each customer’s situation with the attention it deserves. OCS considers you our friends and our neighbors. 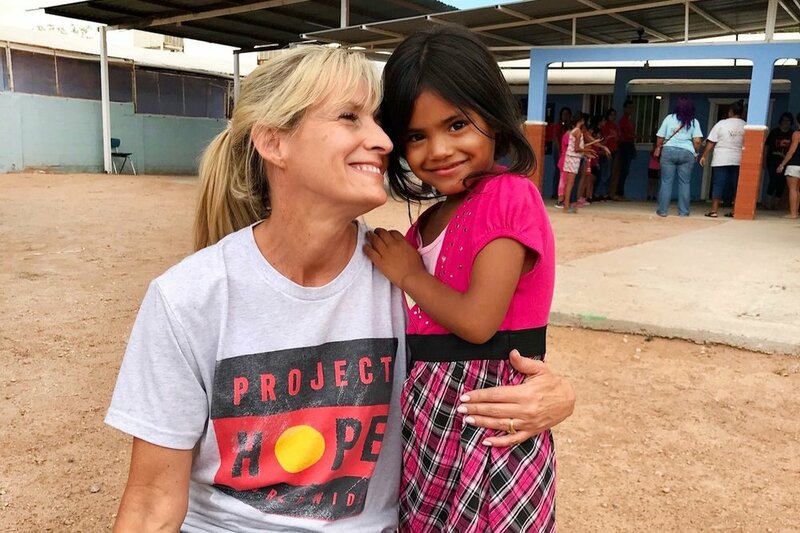 We have a passion for supporting our community and schools. Estimates are free and no appointment is necessary. OCS is your first and last stop for all of your collision repair needs. Contact us today! Local. Trusted. OCS considers you our friends and our neighbors. We have a passion for supporting our community and schools. Estimates are free and no appointment is necessary. OCS is your first and last stop for all of your collision repair needs. Contact us today! We are a business with a mission to be a blessing.